Bangladesh is the world's largest delta and also the land of many water bodies. Water dominates life, people and economy of Bangladesh. 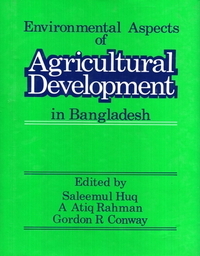 Water is the most important resource of Bangladesh and the basis of its agricultural productivity. But excess of water is the cause of floods, the greatest natural hazard of Bangladesh. The developmental needs have changed the pattern of water use, given rise to conflict of interests, incorporated new technologies and have raised major environmental concerns. The different aquatic ecosystems have their own characteristics and their production patterns. 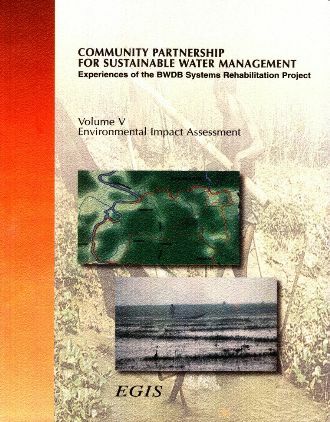 The interaction between water resources, their uses and developmental needs raises many environmental concerns. 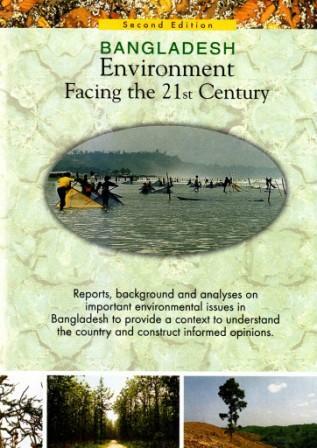 The book is a compilation of contributions from eminent experts from Bangladesh and abroad on water related issues from different disciplines including the natural, engineering, health and social sciences which give an up to date review of the state of knowledge on all environmental aspects relating to surface water systems of Bangladesh.